THE CLASSIC ROCK MUSIC REPORTER: Joe Bonsall Interview: The Oak Ridge Boys to Release Their Very First Live Album! The legacy of The Oak Ridge Boys reaches way back to World War II. The original group was called the Oak Ridge Quartet and performed faithfully at the Grand Ole Opry in Nashville, Tennessee. They quickly earned recognition as one of the top drawing Gospel groups in the U.S.A. The group managed to sustain a steady following of faithful fans and followers over the next several decades with numerous lineup variations. In 1977, The Oak Ridge Boys backed up Paul Simon in the studio on his classic hit “Slip Slidin’Away.” The group also recorded with George Jones, Brenda Lee, Johnny Cash, Roy Rogers, Billy Ray Cyrus, Bill Monroe, Ray Charles, and Shooter Jennings. ‘The Boys’ have also appeared before five presidents. The Oak Ridge Boys incredible string of hit singles include … “Y’all Come Back Saloon,” “You’re The One,” “I’ll Be True to You,” “Cryin Again,” “Come On In,” “Sail Away,” “Dream On,” Leaving Louisiana in the Broad Daylight,” “Trying to Love Two Women,” “Heart of Mine,” “Beautiful You,” “Elvira,” “(I’m Settin’) Fancy Free,” “Bobbie Sue,” “I Wish You Could Have Turned My Head (And Left My Heart Alone), “American Made,” “Love Song,” “I Guess It Never Hurts to Hurt Sometimes,” “Everyday,” “Make My Life With You,” “Little Things,” “Touch a Hand, Make a Friend,” “Come On In (You Did the Best You Could Do),” “It Takes a Little Rain (To Make Love Grow),” “This Crazy Love,” “True Heart,” “Gonna Take a lot of River,” “An American Family,” and “No Matter How High”… to name a few. The Oak Ridge Boys have spawned (12) gold, (3) platinum, and one double platinum album. They’ve also generated more than (12) Number One Hit singles and over (30) Top Ten Hits, including one double platinum single. The Oak Ridge Boys recently celebrated the sale of over (41) Million albums worldwide. Their mega-hit “Elvia” (1981) penned by Dallas Frazier and sung by Joe Bonsall on lead vocals, became one of the group’s biggest hits and their signature song. 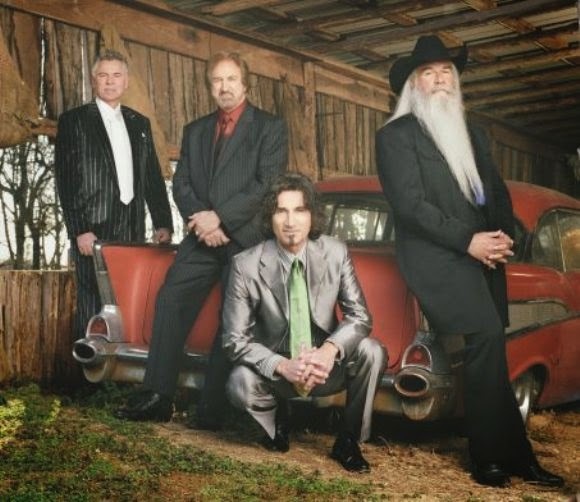 The Oak Ridge Boys celebrated their 40th anniversary in 2013 and today are stronger than ever. Their first live album ever entitled Boys Night Out will be released on Cleopatra Records April 15th on three different formats… CD, vinyl and digital download. ‘The Boys’ recently returned from sea on their annual Oak Ridge Boys Rally-at-Sea aboard the Celebrity Reflection with stops in San Juan, Puerto Rico; Charlotte Amalie, St. Thomas; Philipsburg and St. Maarten. 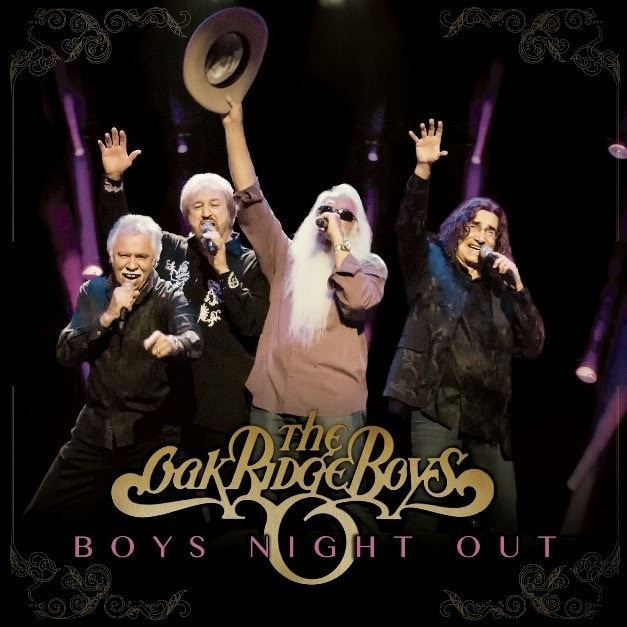 The Oak Ridge Boys are currently on the road in support of Boys Night Out. Tenor Joe Bonsall is also an established author. He’s written a series of children books and several exciting novels including the commercially successful G.I. Joe & Lillie, An American Journey: A Look Back Over Thirty Years with The Oak Ridge Boys, and From My Perspective that includes a foreword by General Chuck Yeager. I had the wonderful opportunity to interview Joe Bonsall recently while on the road in Laughlin, Nevada. We chatted about … Boys Night Out the new live album, Nashville, Joe’s latest book, The inception of “Elvira,” Phillies baseball… and so much more. 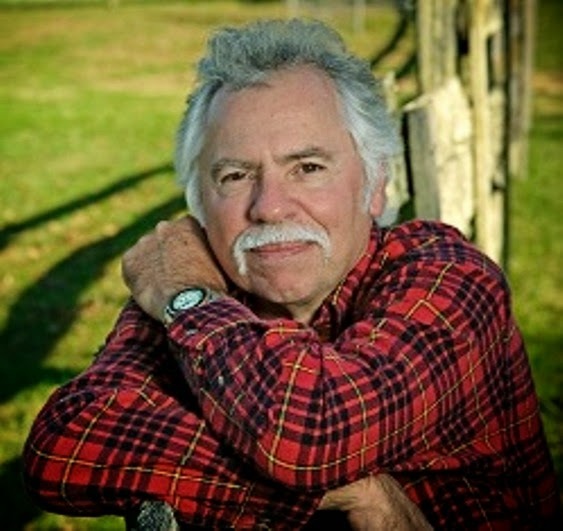 Here’s my interview with legendary Oak Ridge Boys Tenor and Author … JOE BONSALL. Ray Shasho: That’s a good thing. Ray Shasho: So should I call you Joe or Ban-Joey? 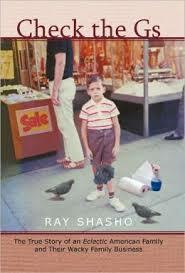 Ray Shasho: I dug deep. (Laughing) I’ve always thought the banjo was a difficult instrument to play. Ray Shasho: Joe, do you still live in Nashville? Ray Shasho: My wife and I used to take the kids to Opryland USA Theme Park when they were young and we just loved it. I didn’t realize the park and other important landmarks were closed down primarily due to flooding. I chatted with Tony Joe White recently who actually wrote a song about the Nashville flood on his latest album. Ray Shasho: You and the rest of the group will be sailing out to sea soon for The Oak Ridge Boys Rally-at-Sea II. Ray Shasho: So Joe how did a guy from Philly windup in a Country and Gospel group? Ray Shasho: Philadelphia is usually known for American Bandstand and Soul music, but the city has also been associated with some of the top Gospels singers in the world like … The Dixie Hummingbirds and Clara Ward ( Famous Ward singers). Ray Shasho: I know you’re a huge Philadelphia Phillies fan, have you ever done a fantasy camp with the team? Ray Shasho: I also heard that you have nine cats …did you name each cat after a Phillies lineup? Ray Shasho: You’ve written numerous books as an established author … but I believe your most popular novel to date is GI Joe and Lillie. Ray Shasho: Joe, The Oak Ridge Boys recently signed with Cleopatra Records and are finally releasing a Live album on April 15th… what took you so long man? 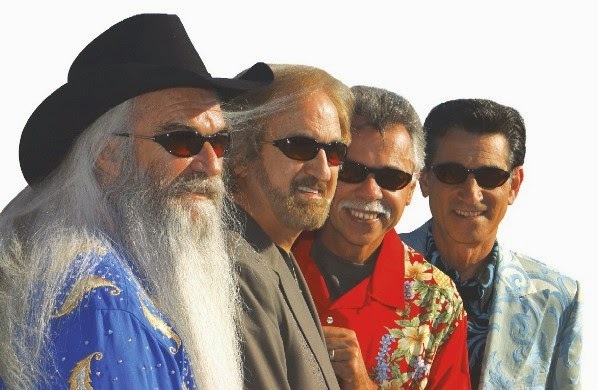 Ray Shasho: Everyone loves “Elvira” but my favorite Oak Ridge Boys tune is the group’s rendition of Wood Newton’s “Bobbie Sue” The Oak Ridge Boys definitely rock on that one. Ray Shasho: Did The Oak Ridge Boys back up Paul Simon on “Slip Slidin’ Away”? Ray Shasho: Was it the Dallas Frazier version of “Elvira” that inspired the group to record it? Ray Shasho: Joe, here’s a question that I ask everyone that I interview. If you had a ‘Field of Dreams’ wish like the movie, to play, sing or collaborate with anyone from the past or present, who would that be? Ray Shasho: Joe, thank you for being on the call today but more importantly for all the incredible Oak Ridge Boys music you’ve given us and continue to bring.